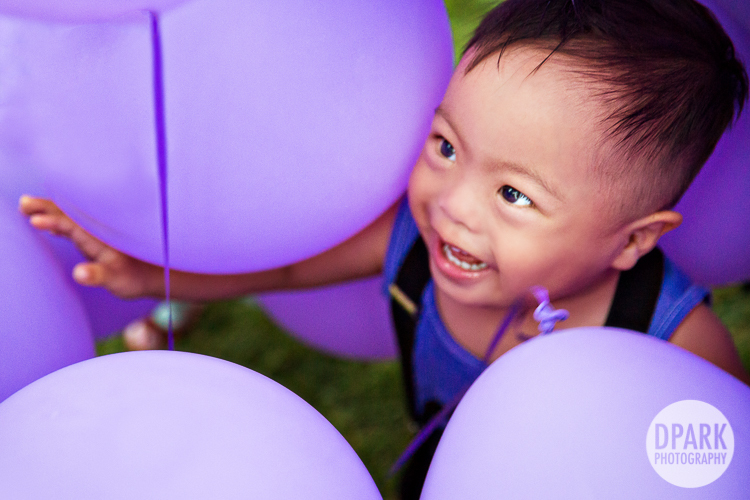 We couldn’t believe our son was already turning two. 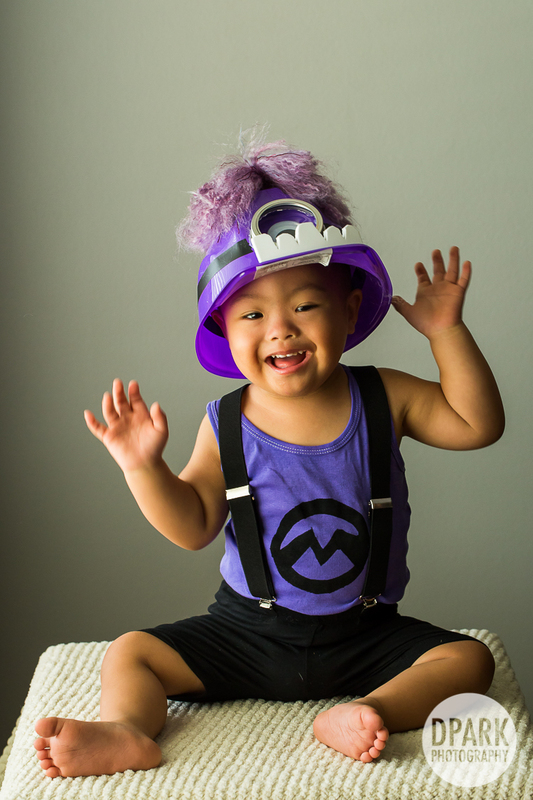 Transmutating from this cuddly marshmallow baby into a full grown…purple monster minion. 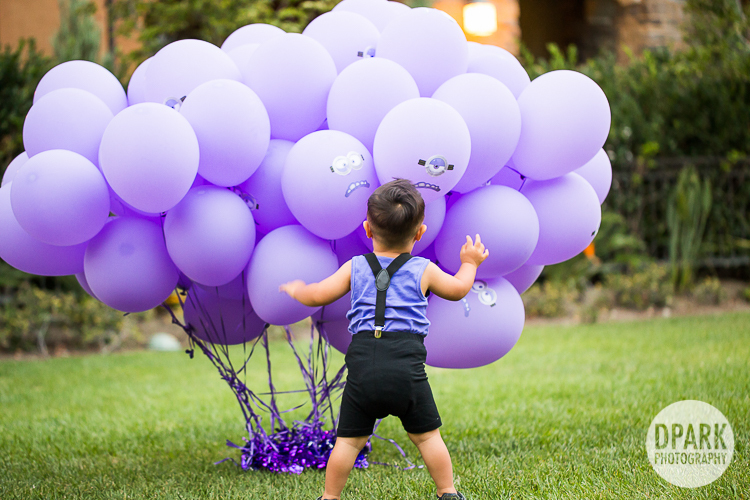 We (and by we, I really mean me since David’s more like whatever you want babe haha) were racking our brain over what to do for his 2nd birthday. 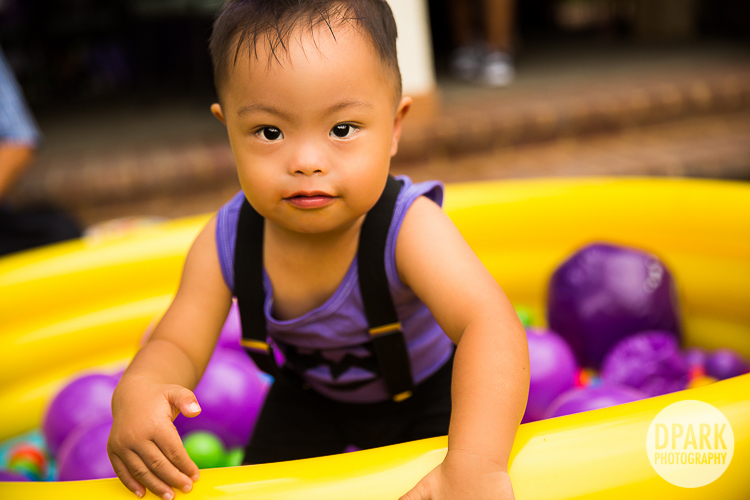 We had such a blast planning his 1st birthday Dumbo inspired Down Syndrome Awareness birthday party. 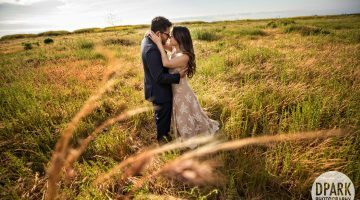 Then, it clicked! 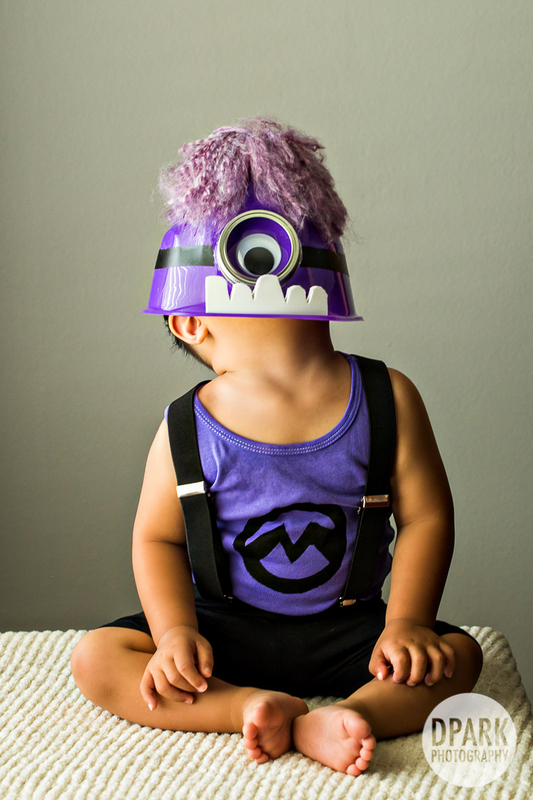 We’re absolutely in love with the whole Despicable Me movie series. 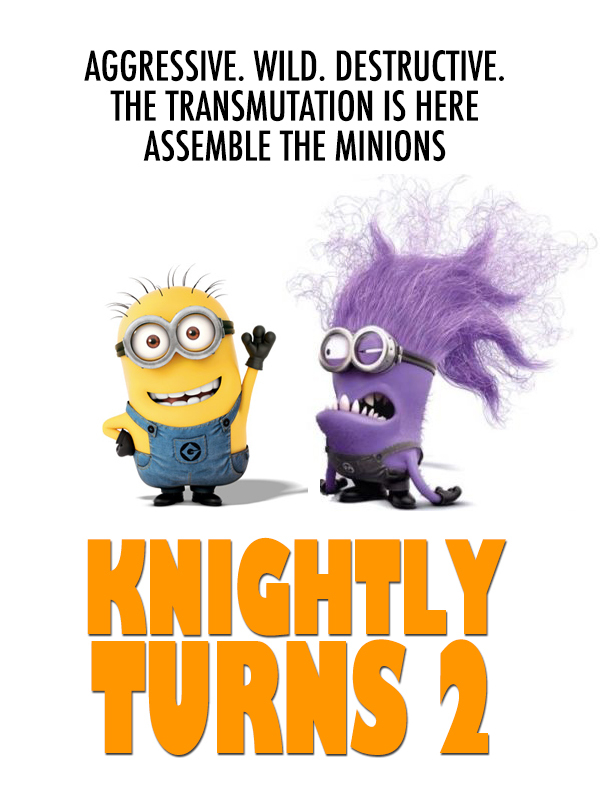 So as we watched the adorable yellow minions get transmutated into the monster crazy purple minions, we thought – that is perfect – THAT is turning two!!! 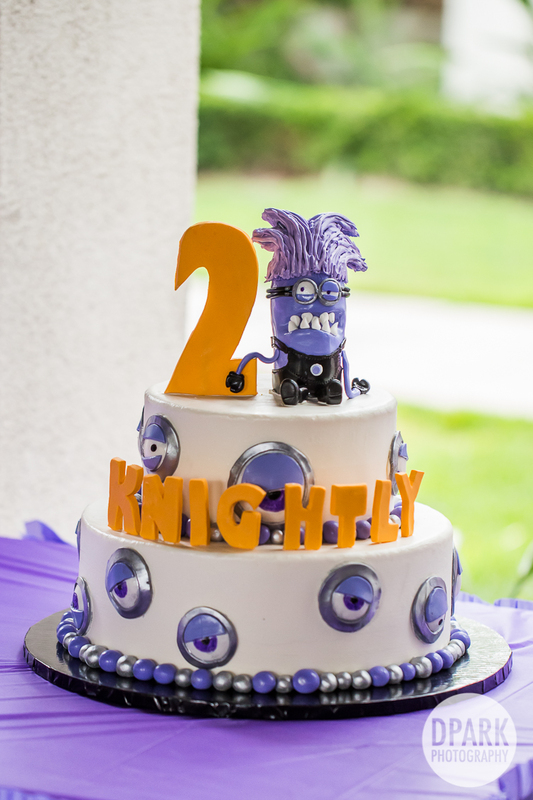 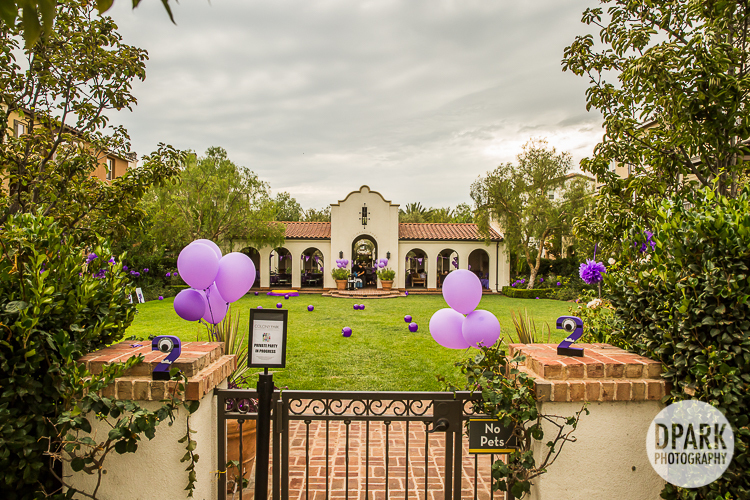 Hence, Knightly’s 2nd birthday party theme was born. 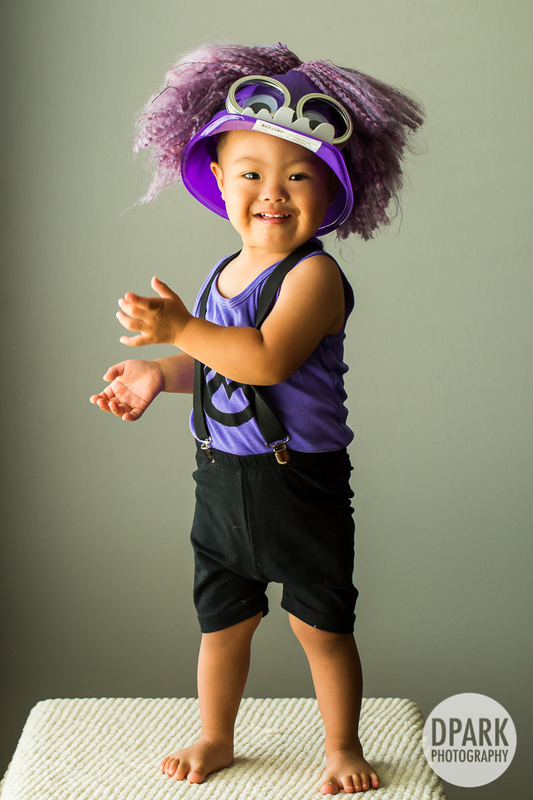 As always, we fell in love with the modern purple minion inspired costume and outfit our FAVORITE baby stylist and designer, Mighty Mavericks, designed. 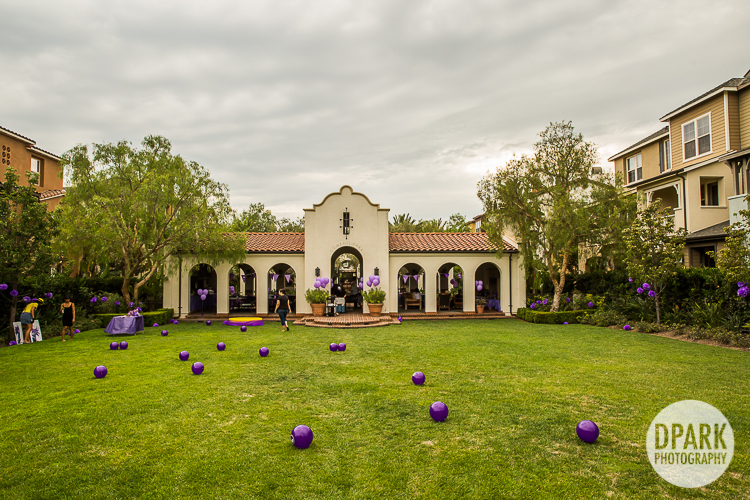 We also have to thank the AMAZINGLY talented Wendy Allen who made this party as perfect as it was. 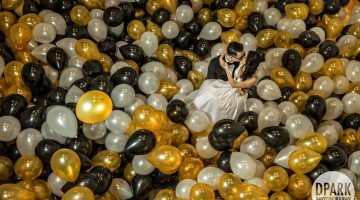 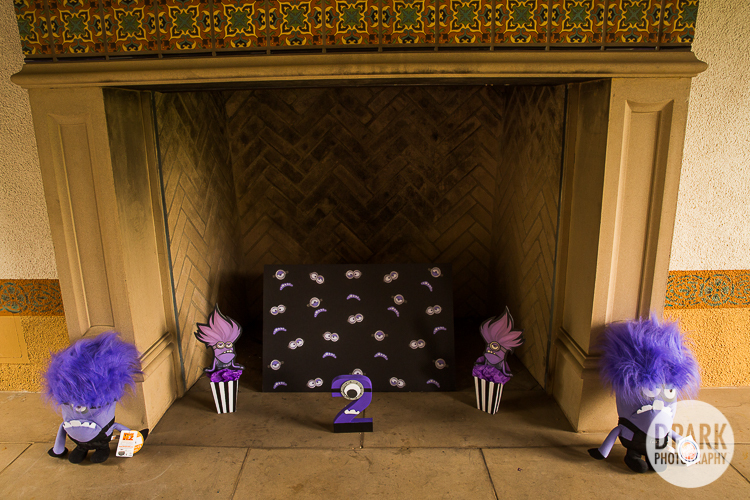 She planned and designed all the freakin’ adorable decor pieces and games that all his fellow two year olds loved! 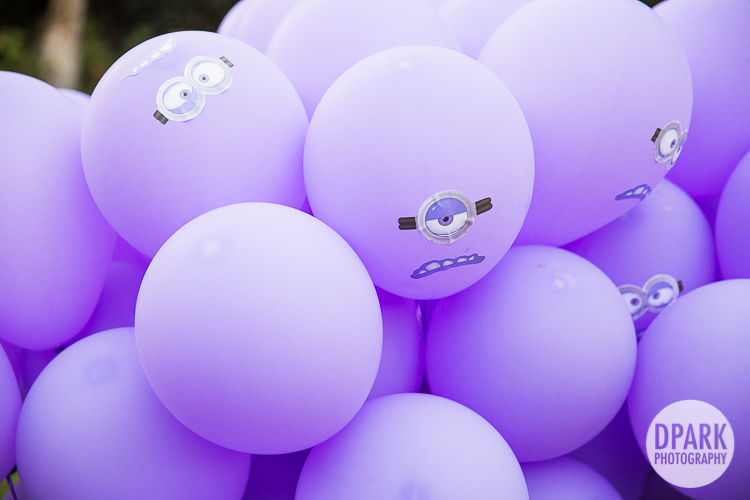 She had strewn minion beachballs ALL over the lawn so the toddlers/kids could just play and run around with them. 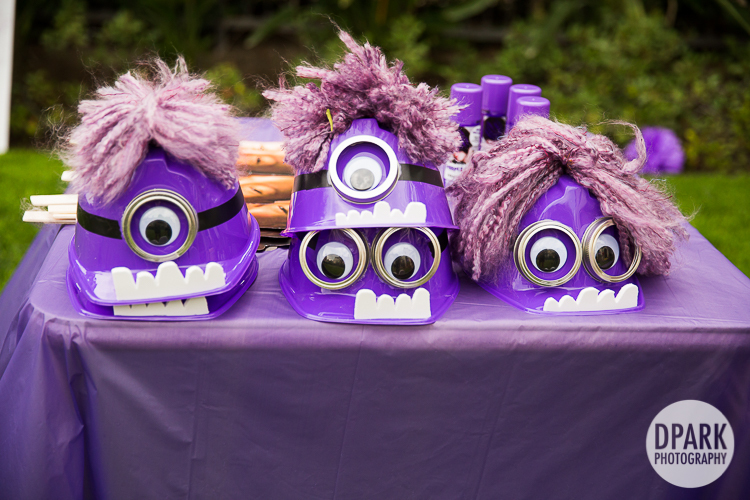 They also doubled as minion birthday favors for each kid. 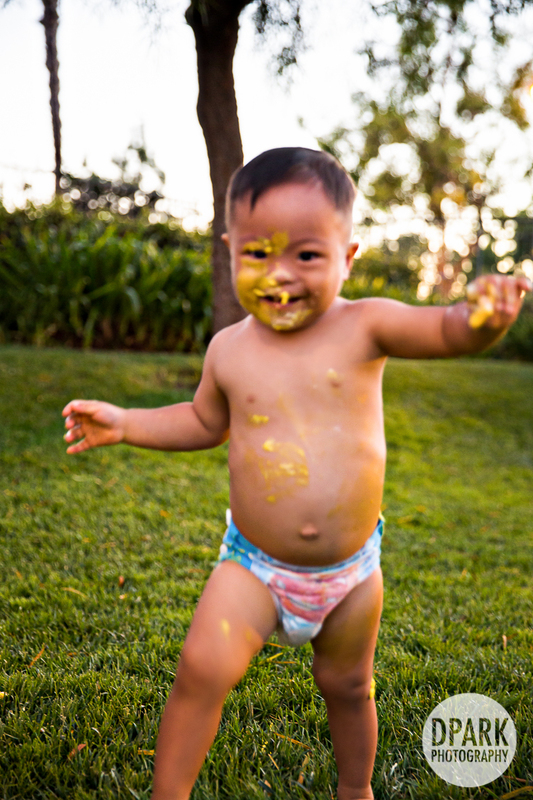 Sorry, can’t help put text on that – love his expression. 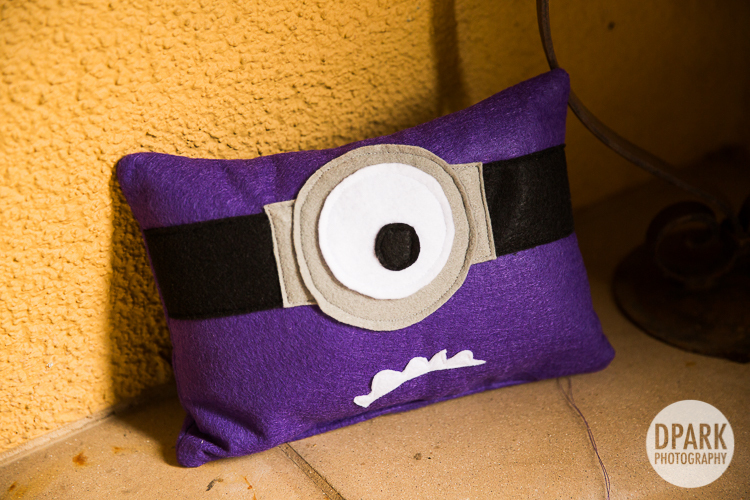 AH the minion pillow – LOVE! 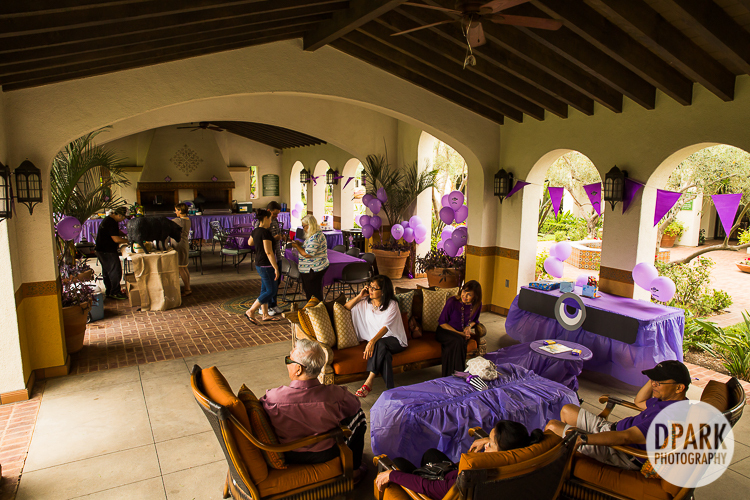 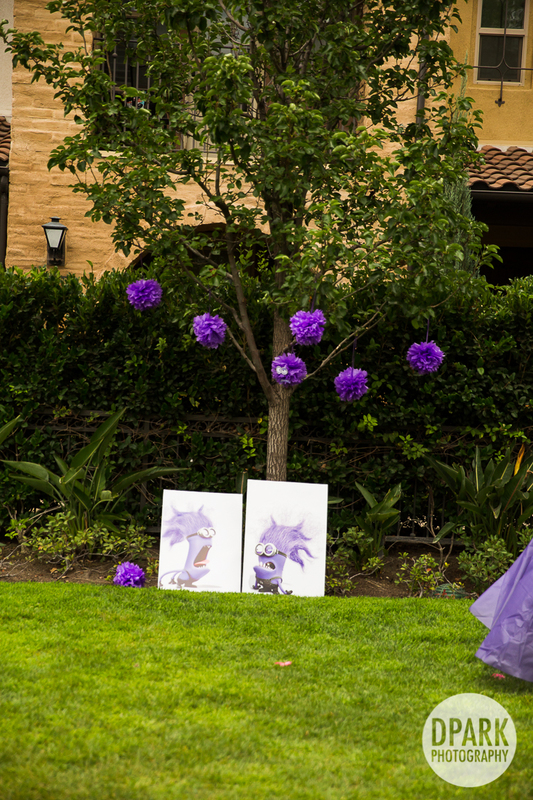 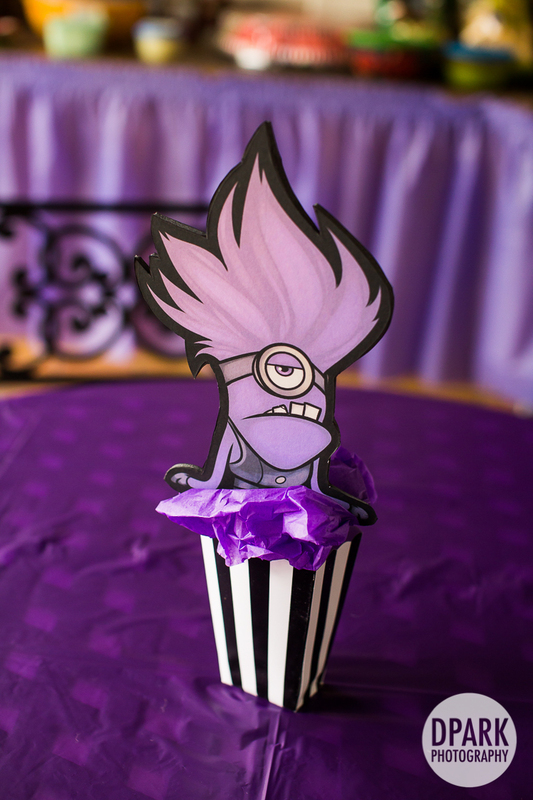 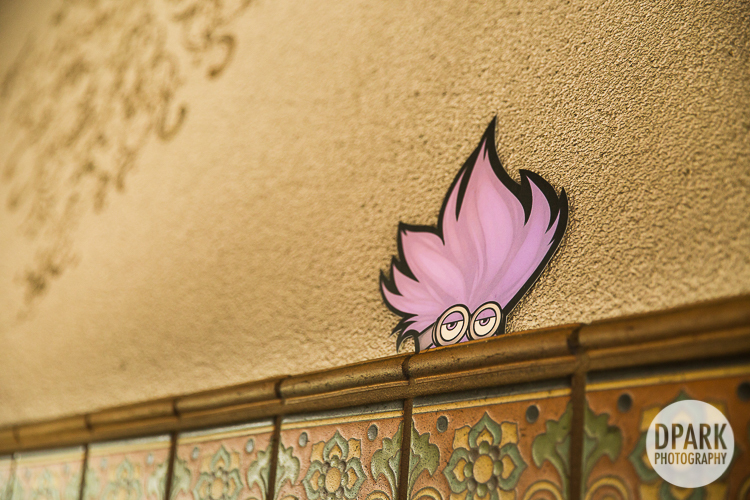 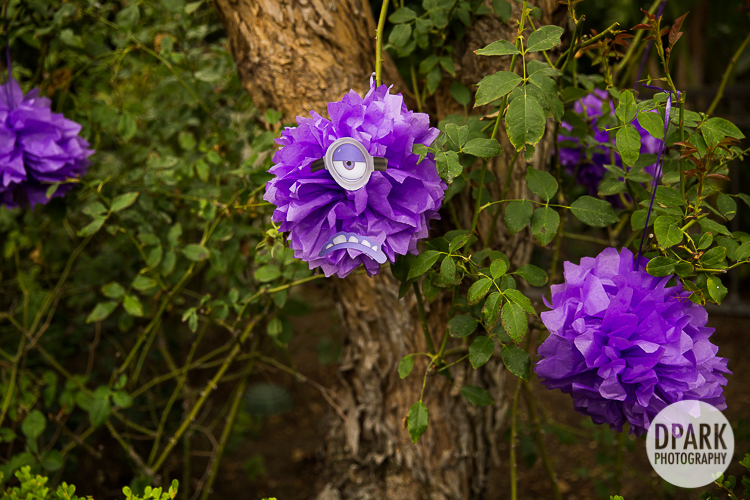 She hid little purple minion decorative pieces throughout the party room! 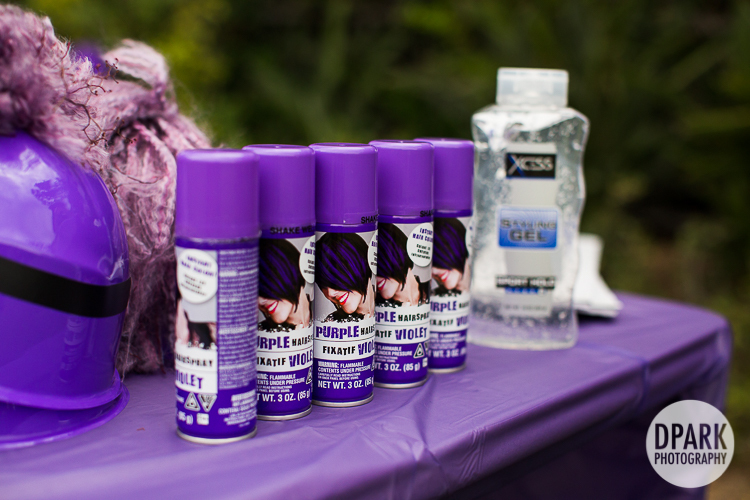 And purple hair spray for the guests from Party City! 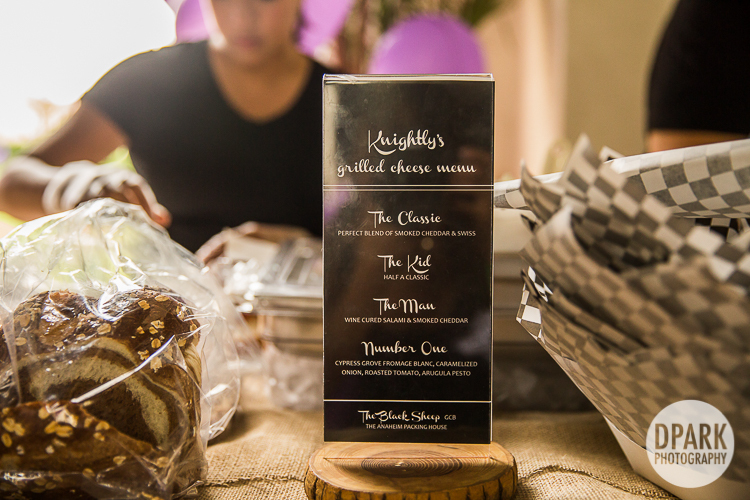 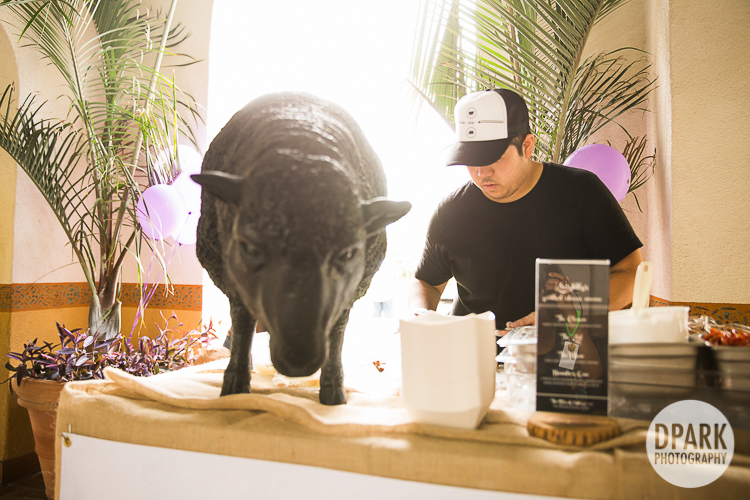 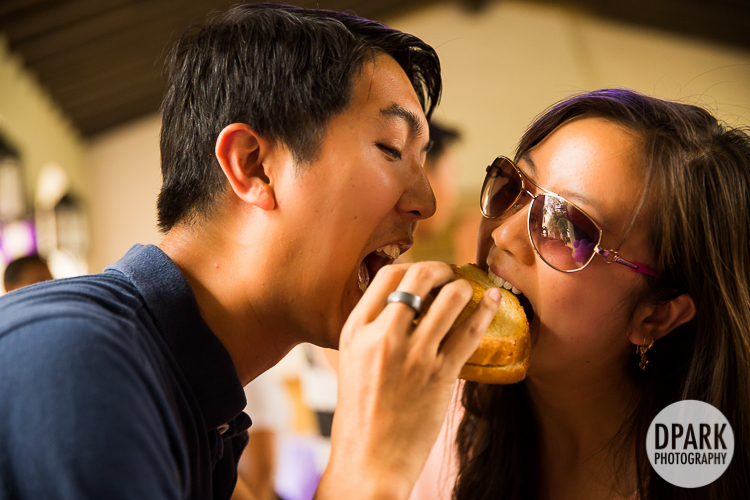 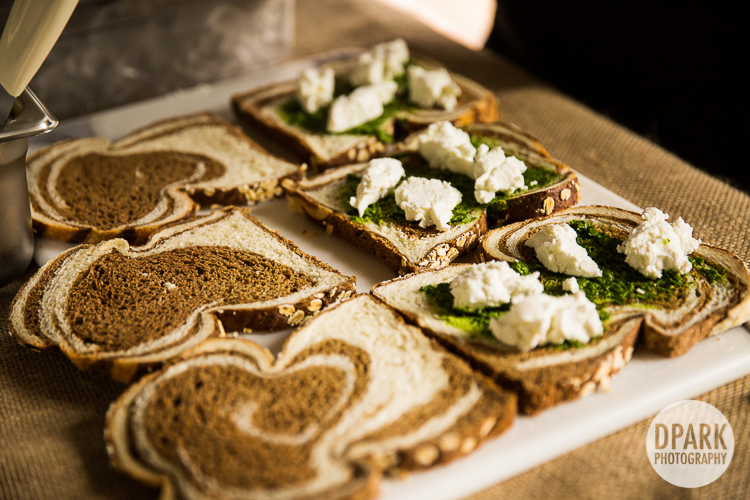 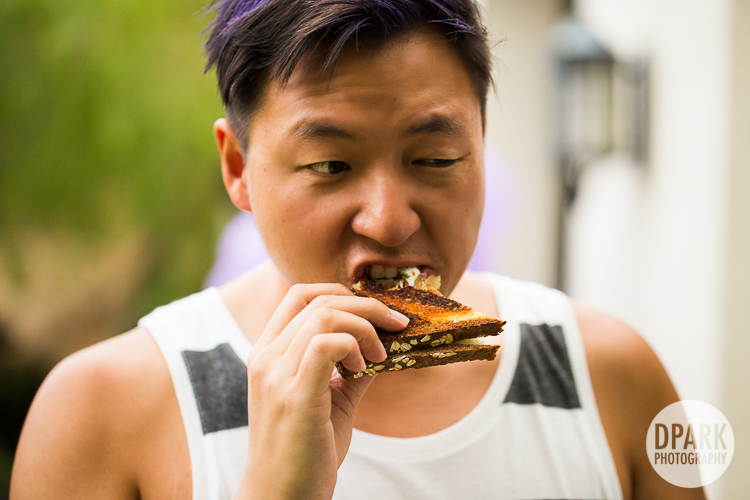 Excited to have DELICIOUS food for foodie – and perfect kid birthday party food – we were excited to have Black Sheep Grilled Cheese Bar from the Anaheim Packing District come and cater their gourmet grilled cheese sandwiches. 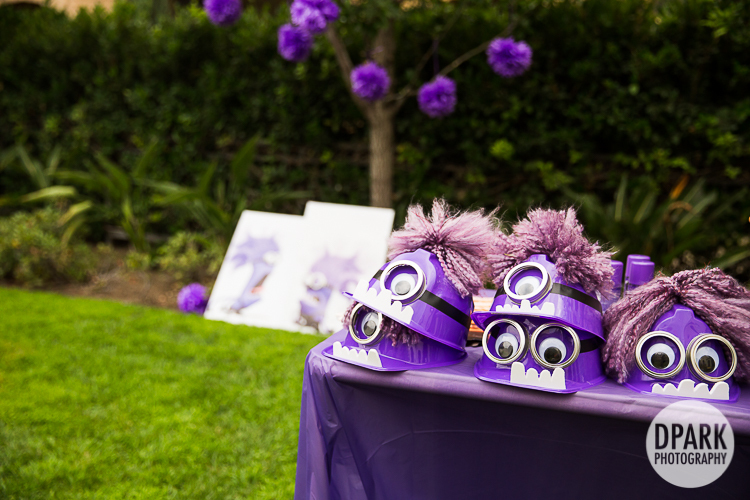 They created a custom birthday party menu! 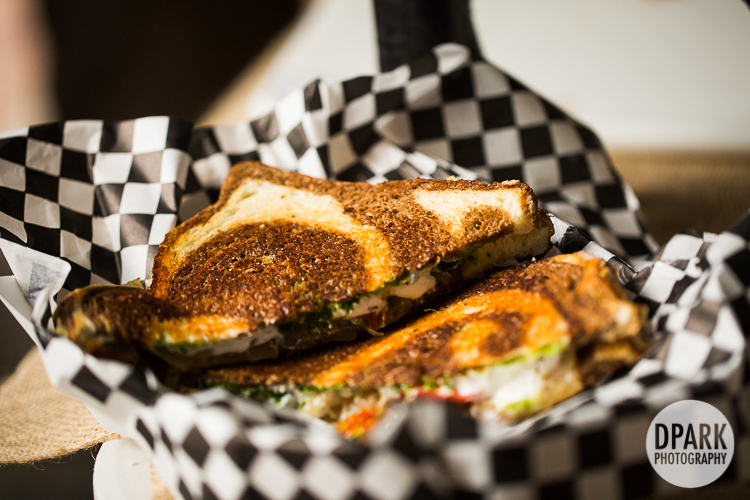 Our FAVORITE – The Number One – Cypress Grove Fromage Blanc, Caramelized Onions, Roasted Tomato, Arugula + Pesto! 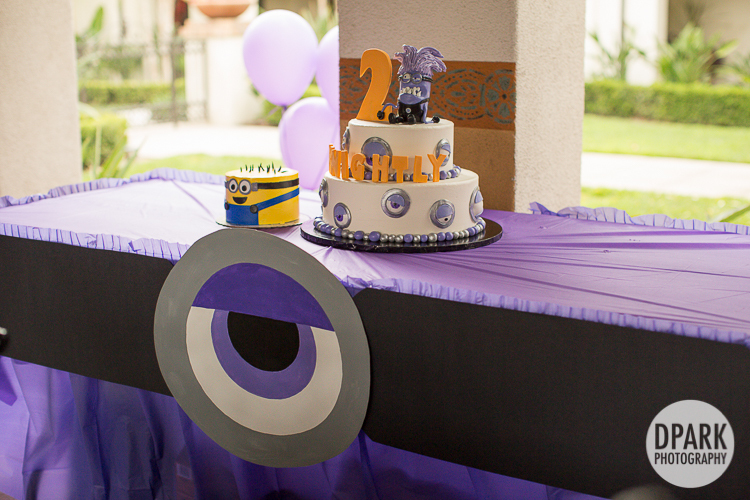 And last, but not least, the incredible Despicable Me 2 Purple Monster Minion birthday cake and smash cake designed by the awesome Final Touch Bakery! 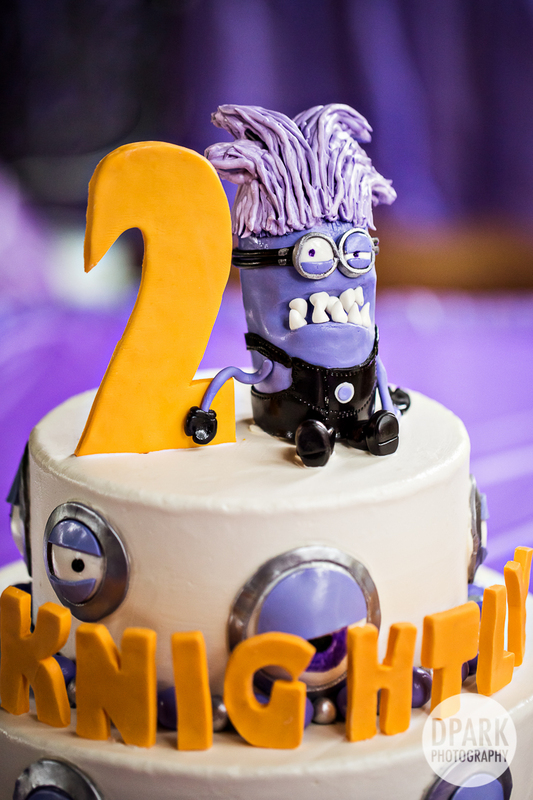 Final Touch Bakery’s minion smash cake! 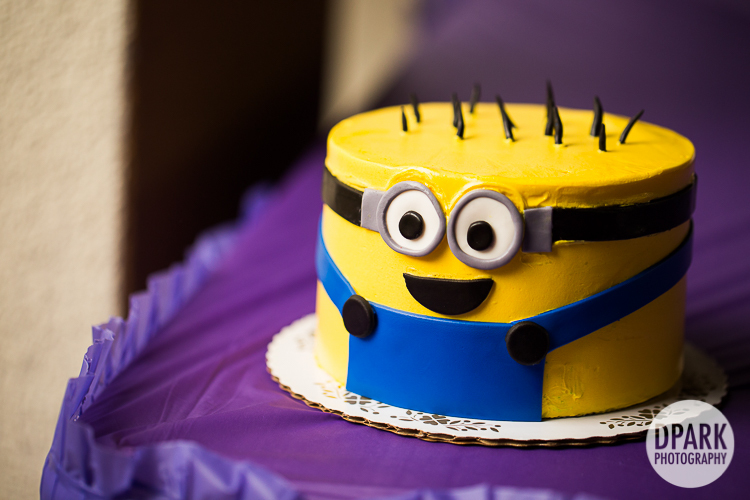 Happy birthday to our adorable little minion. 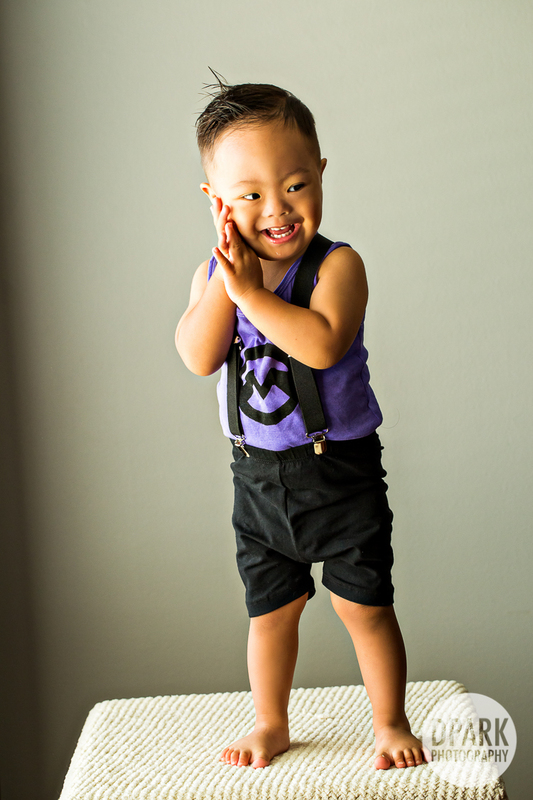 We are so proud of how much you’ve grown. 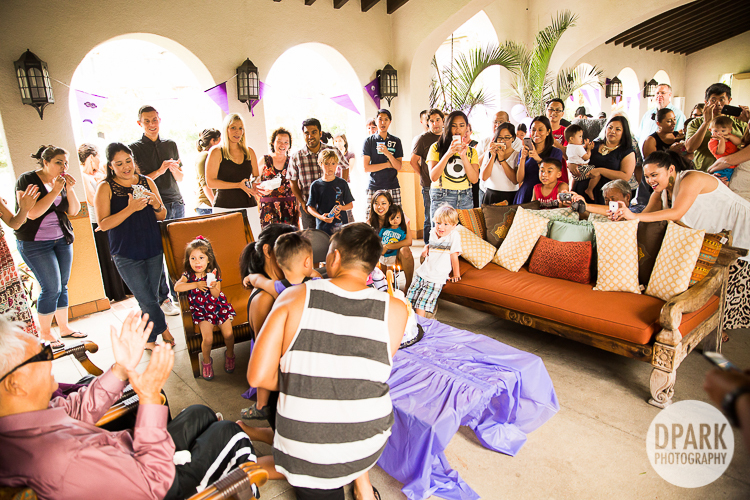 Capture your home with the DPARK family today!